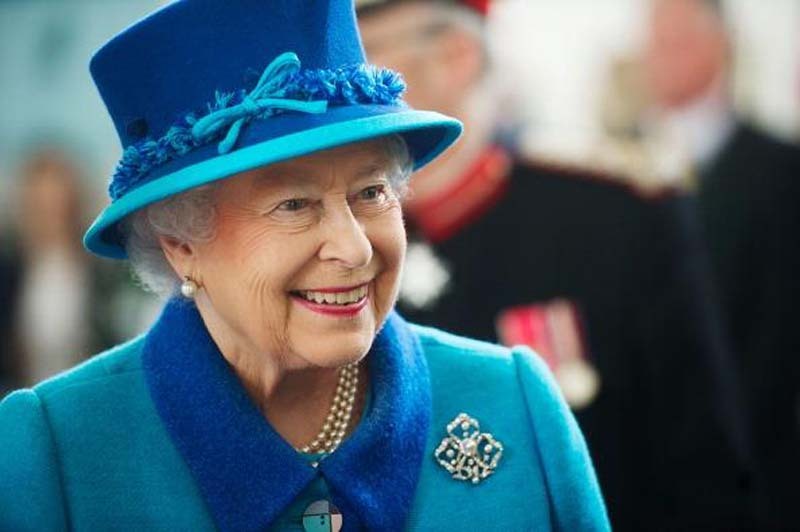 Queen Elizabeth II reportedly always wears brightly-colored outfits to make sure that she will stand out from the crowd. Sophie, Countess of Wessex, opened up about Her Majesty’s choice of clothing in the documentary “The Queen at 90” (via Express). “She needs to stand out for people to be able to say, ‘I saw the Queen.’ Don’t forget that when she turns up somewhere, the crowds are two, three, four, 10, 15 deep, and someone wants to be able to say they saw a bit of the Queen’s hat as she went past,” she said. Other than her clothes, the Queen is also very particular when it comes to how she carries her handbags. It was previously revealed that she sends out secret signals to her staff during official engagements. For instance, if the Queen moves her handbag from her left arm to her right arm, this is her way of signaling to her staff that she wants the conversation to wrap up. If the monarch places her bag on the floor, she is discreetly telling her staff that she wants to be saved from an awkward situation. If the Queen is at a dinner event, and she places her bag on the table, this could only mean that she wants the gathering to end in five minutes. In related news, the 92-year-old monarch also made headlines recently after Prince Harry revealed that he himself is scared of his grandmother. In a new documentary, Prince Harry revealed that he still panics at the sight of the Queen. “Have you bumped into the Queen yet? If you suddenly bump into her in the corridor, don’t panic. I know you will. We all do!” Prince Harry said in “Queen of the World” (via Express).